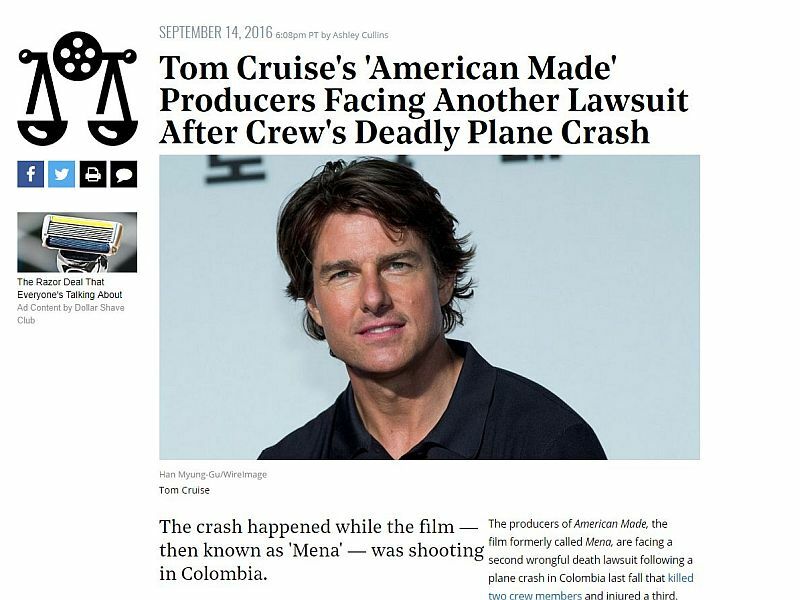 Speaking of the new movie “American Made” about Barry Seal and the CIA and drug trafficking… and we WERE, weren’t we? I mean, with all the MONEY rolling in– day after day, week after week, month after month, year after year, decade after decade– why would anyone ever talk about anything ELSE? Barry Seal died in 1986, long before the Sinaloa Cartel became the Sinaloa Cartel. And yet, a reference to the Sinaloa Cartel just TODAY is as relevant to Barry Seal, and the organization he worked for, as if he HADN’T been assassinated 16 years ago on orders from George Herbert Walker Bush in a professional hit during which they were directed– all three cartel hit men convicted of Seal’s murder told their attorneys– by an anonymous U.S. military officer who they very quickly figured out was Oliver North…. Daniel Hopsicker is an investigative journalist and the author of two books on transnational crime, Welcome to Terrorland and Barry & the Boys. September 11, 2018 in AMERIKA: From Republic to Theme Park -- and Back, NARCO-POLITICS: Black Budgets & Black Ops.